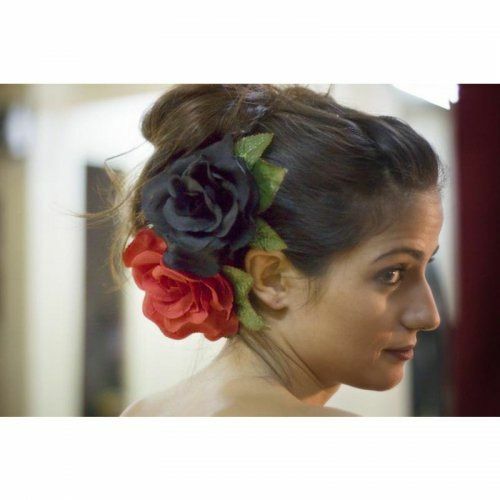 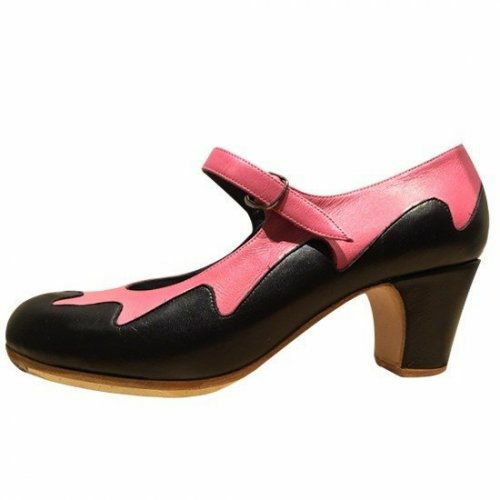 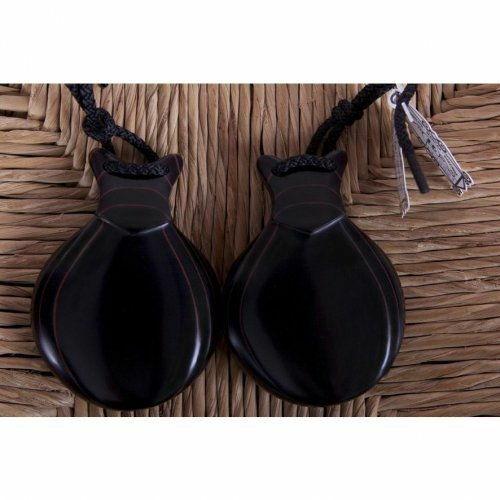 The cheapest handmade leather flamenco shoes in the market! 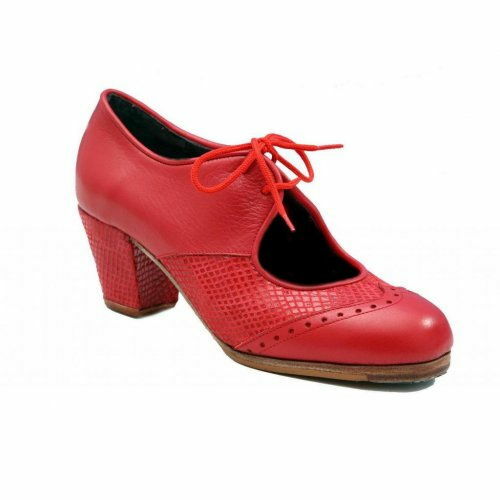 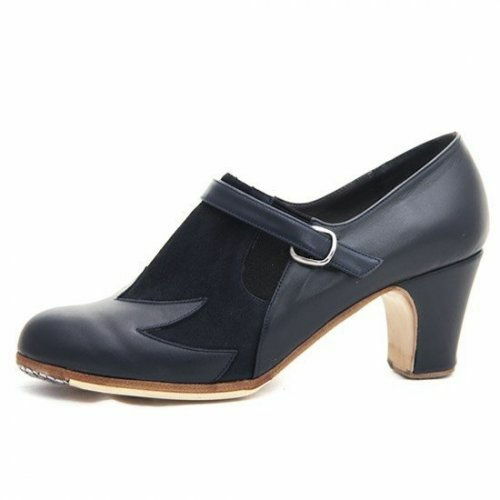 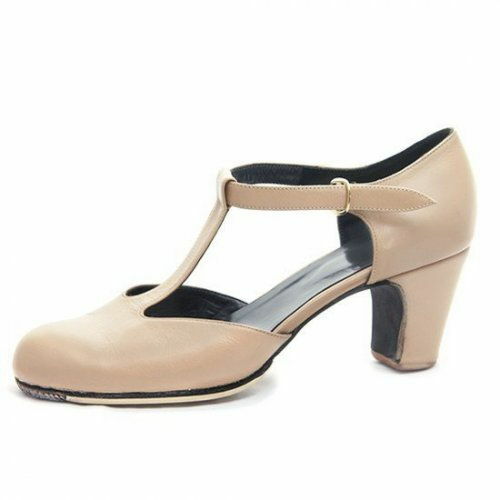 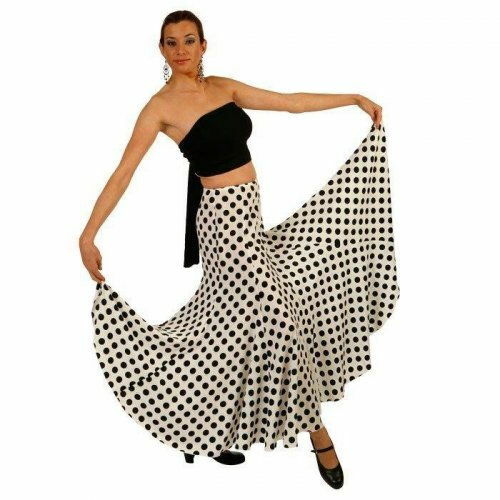 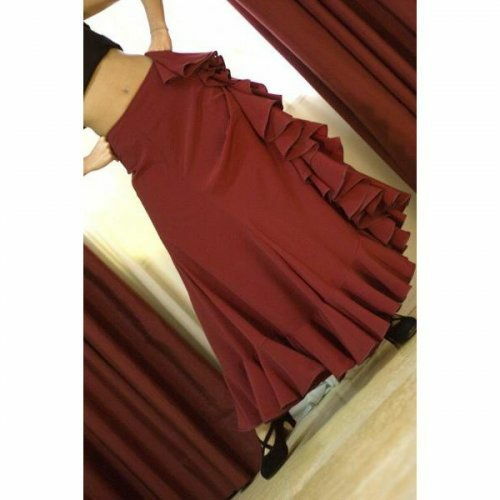 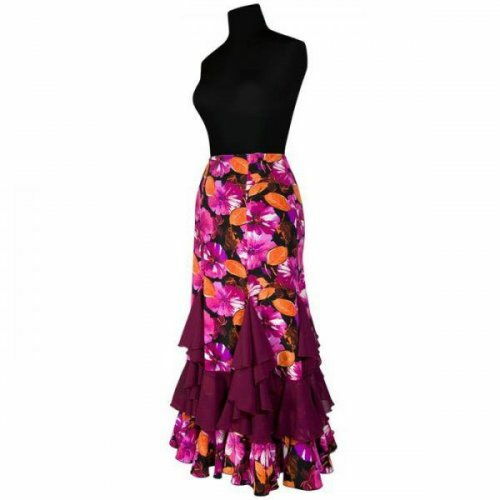 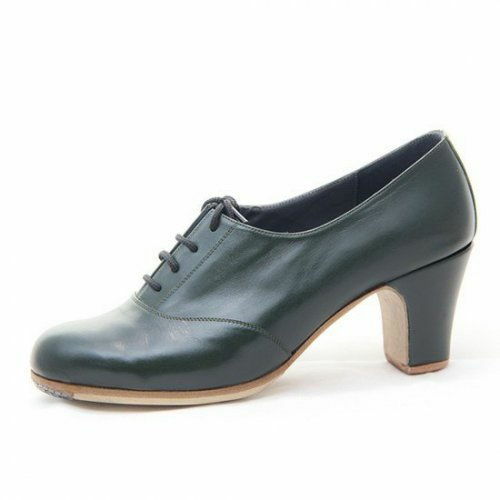 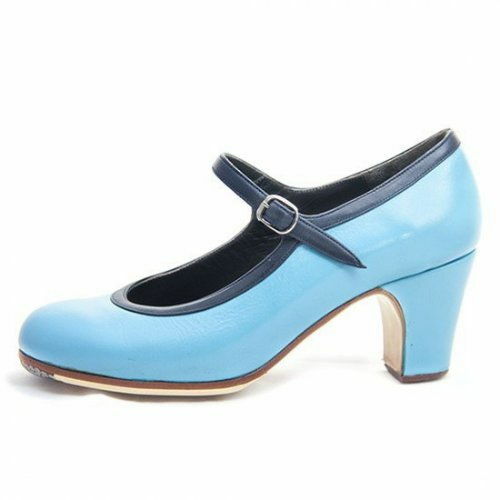 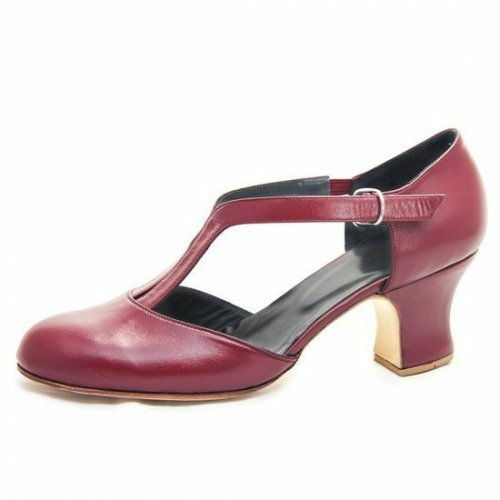 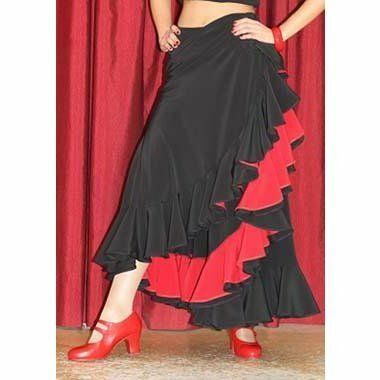 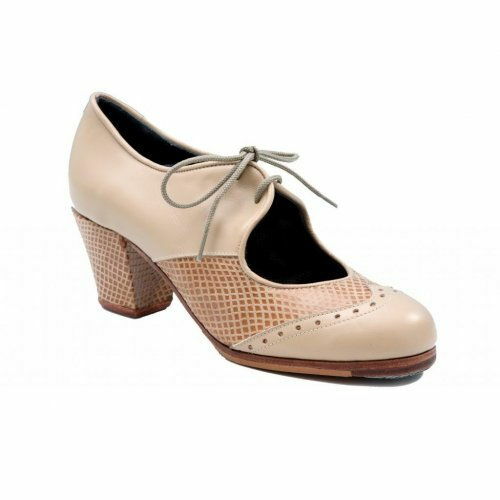 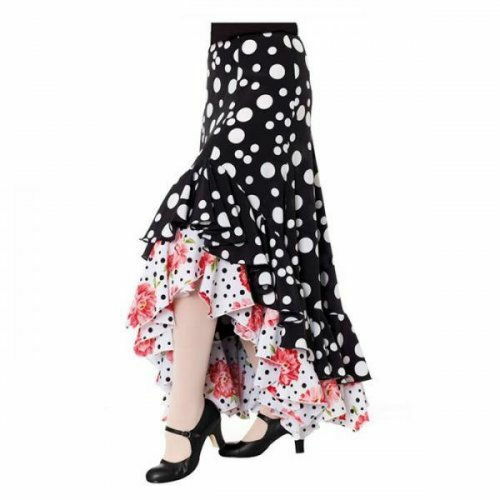 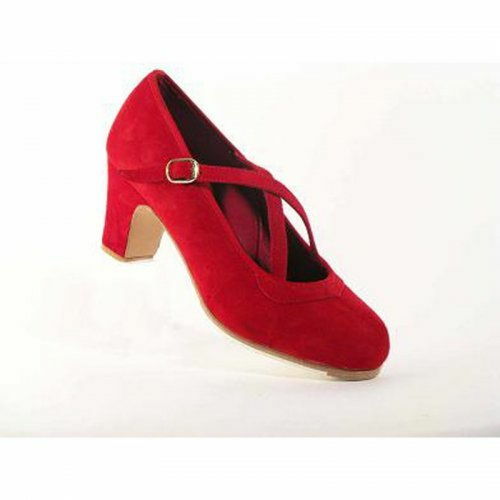 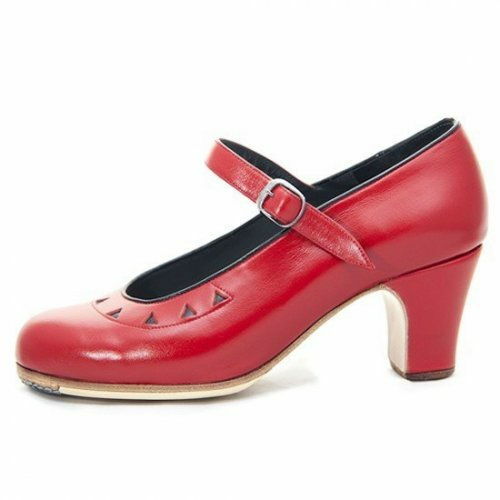 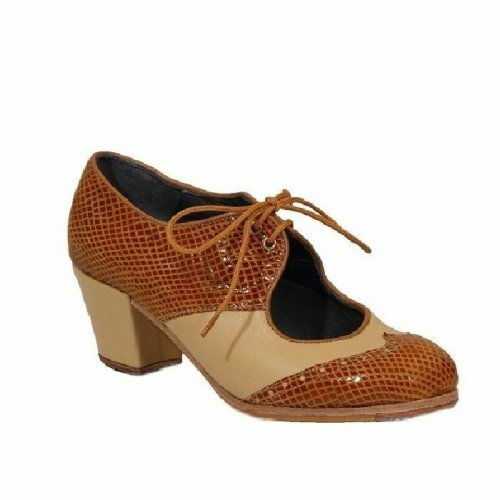 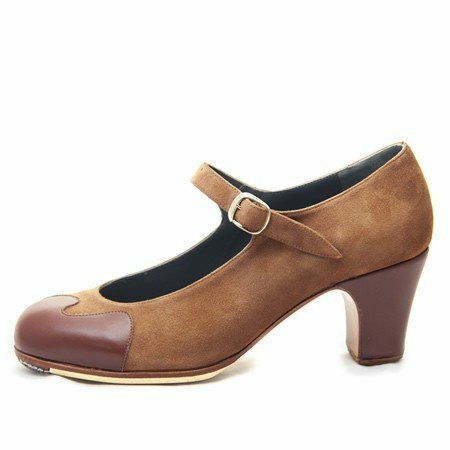 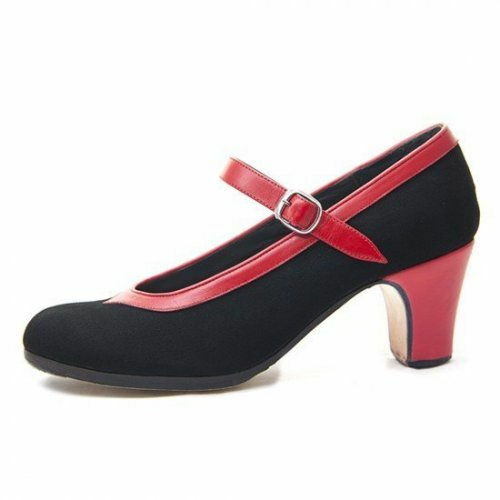 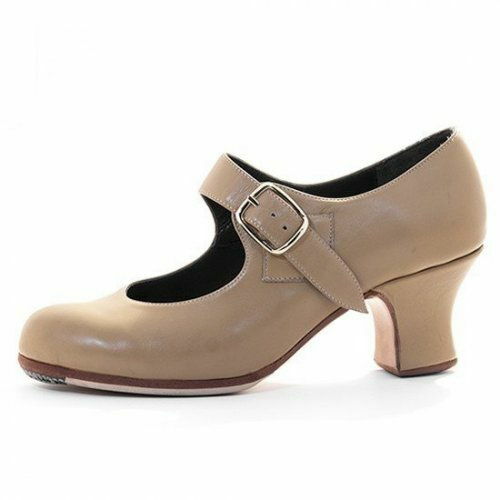 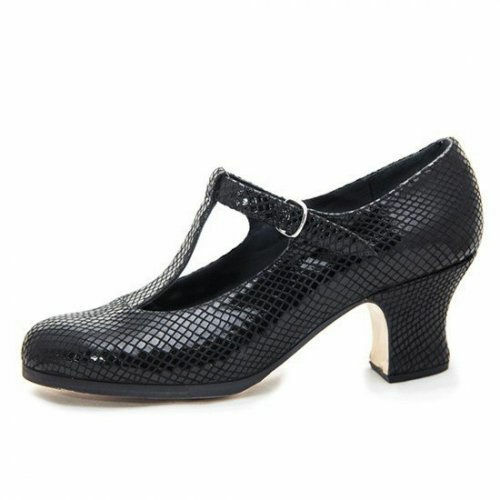 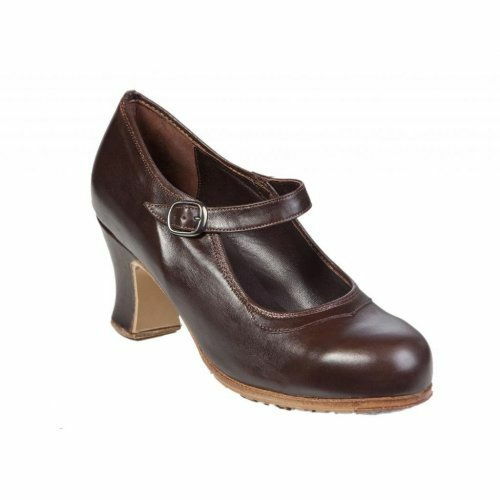 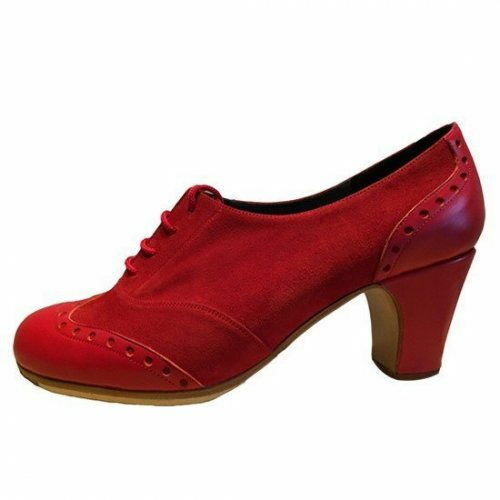 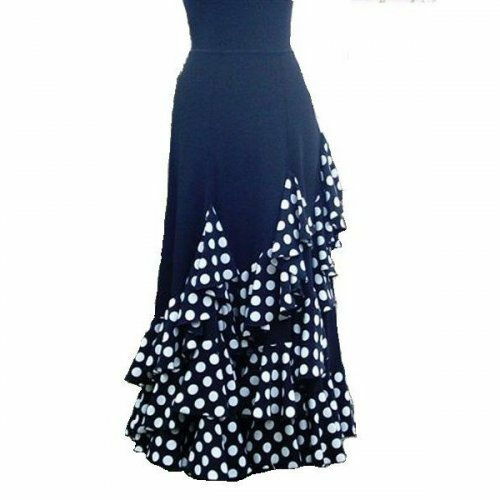 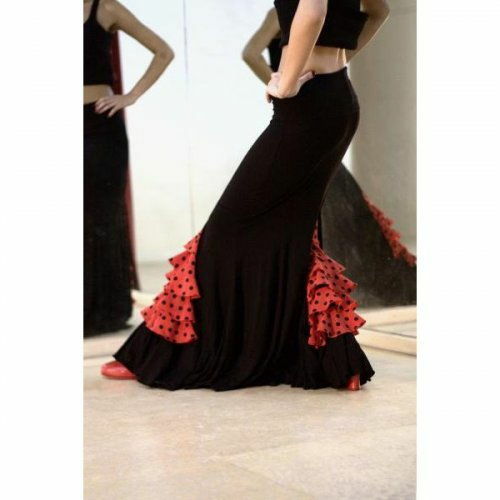 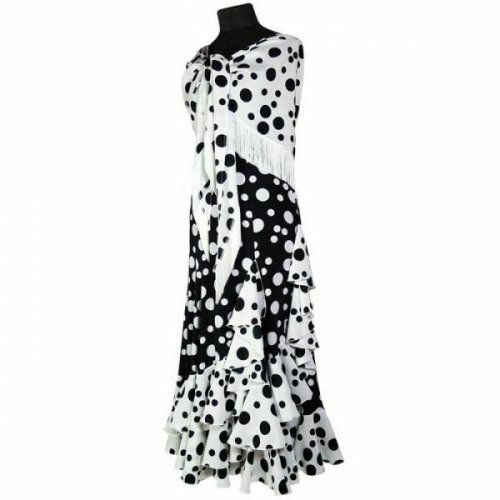 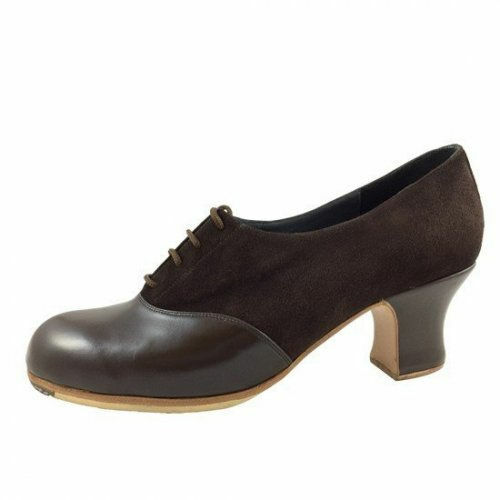 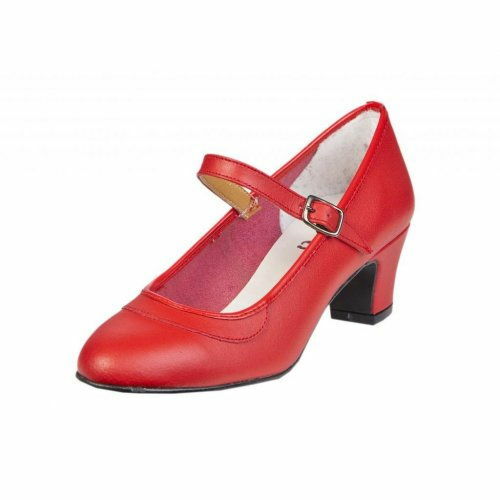 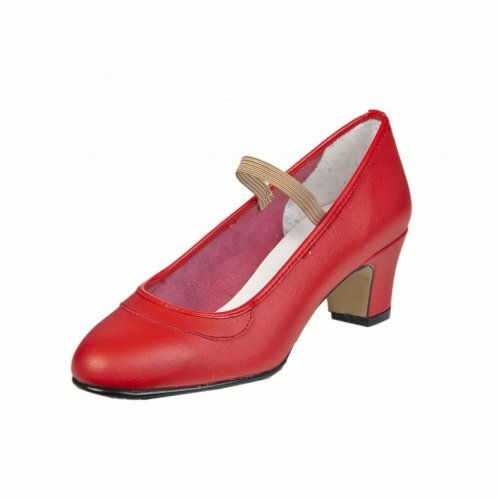 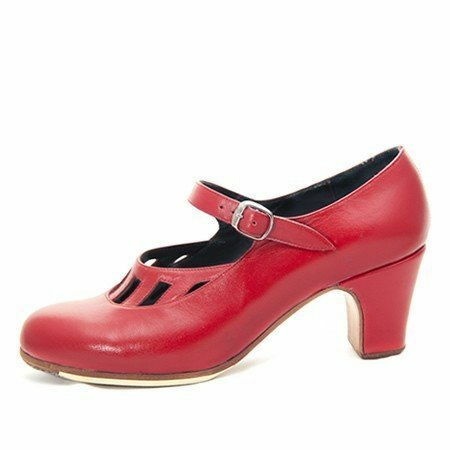 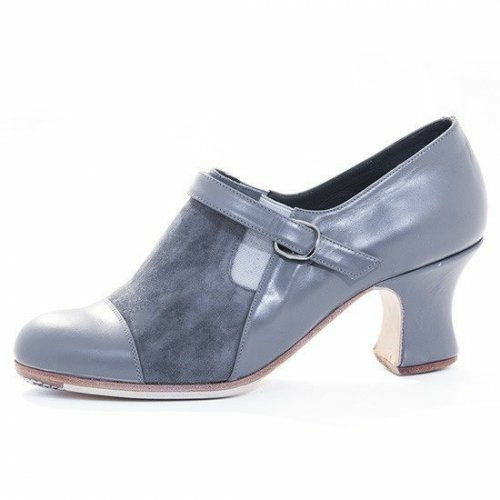 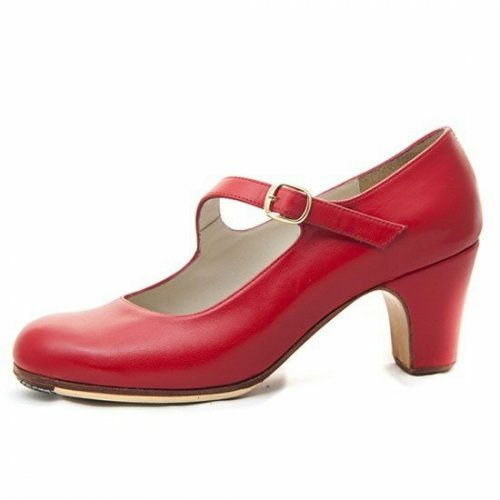 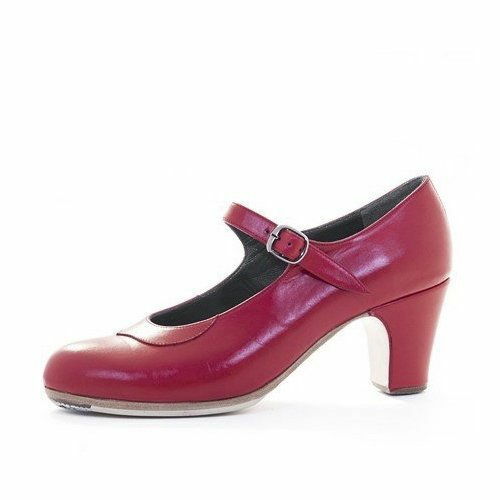 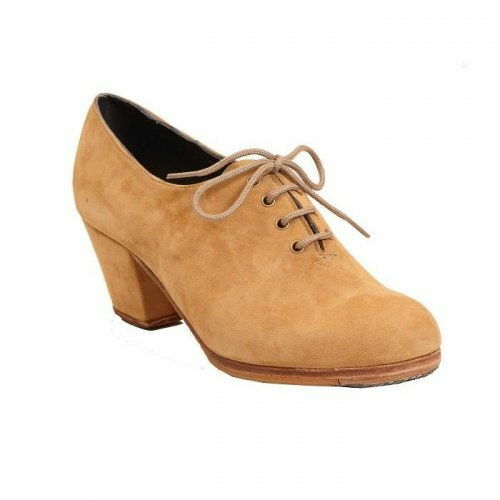 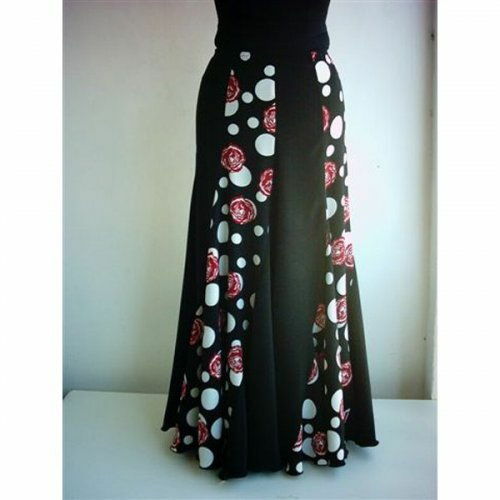 These shoes are ideal for those who are just about to embark on their flamenco dance journey and would like to try something fairly economical before they invest in a more expensive model. 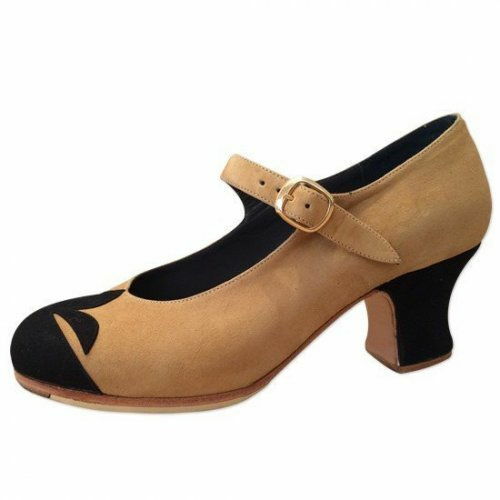 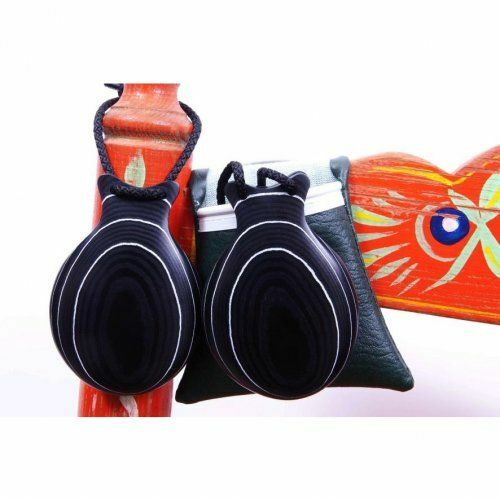 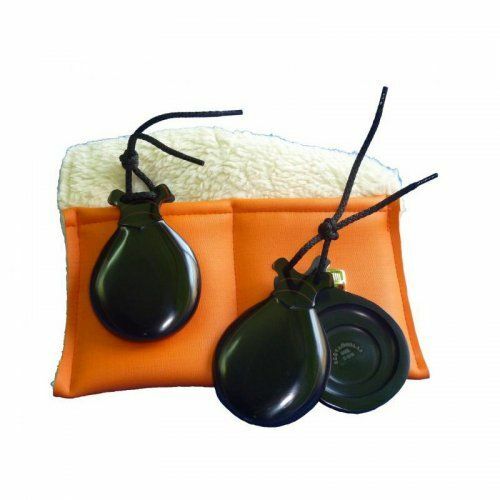 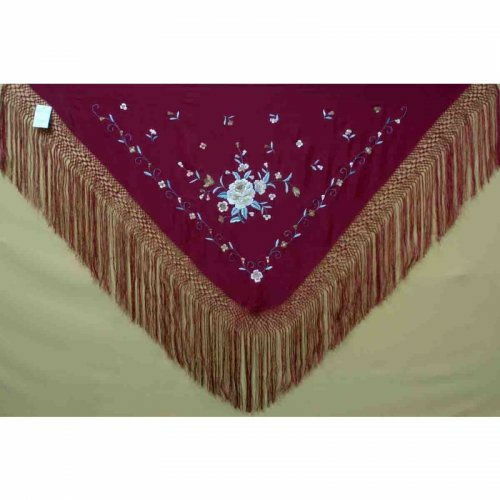 They are handmade with real high quality leather and come with metallic plates on the heel and toe, which reproduce a realistic zapateado sound. 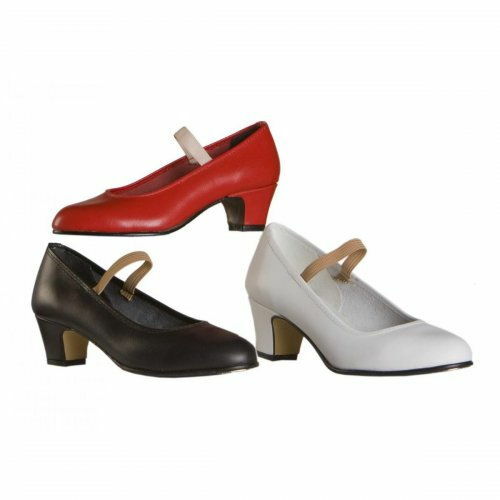 Some of the materials used are more economical, but we have carefully combined them together to create a robust shoe. 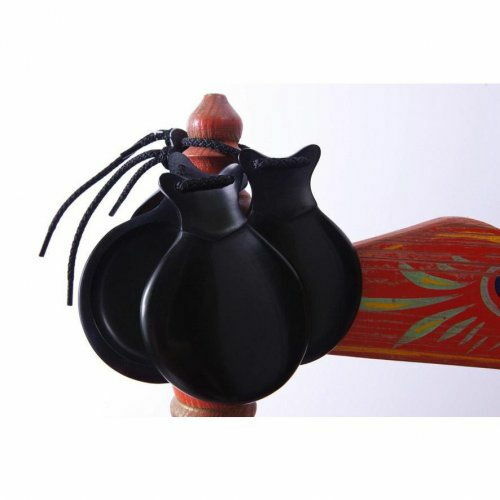 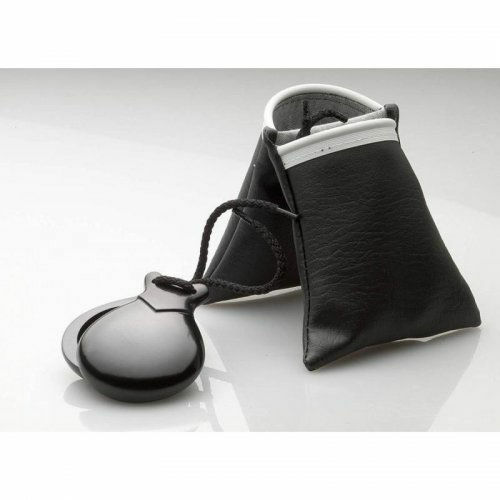 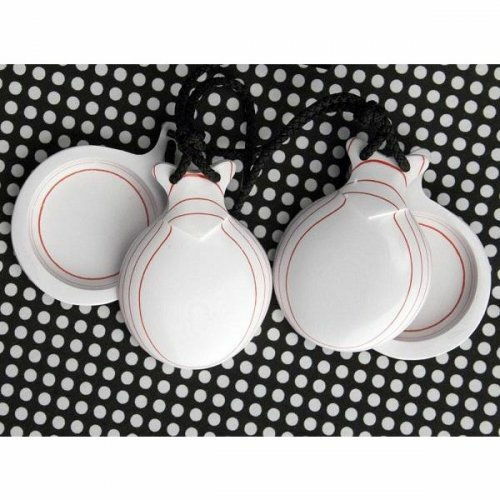 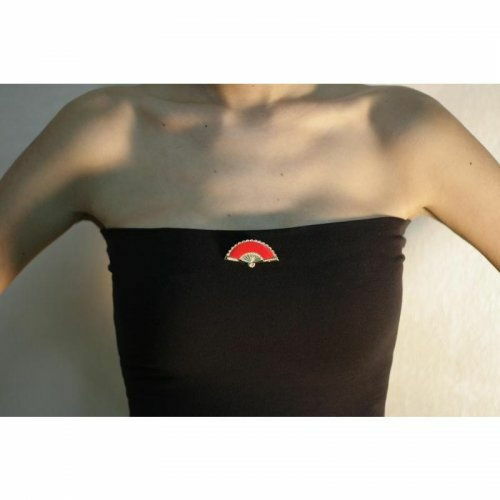 Please note that we would recommend the Amateur model if you plan to have long practice sessions. 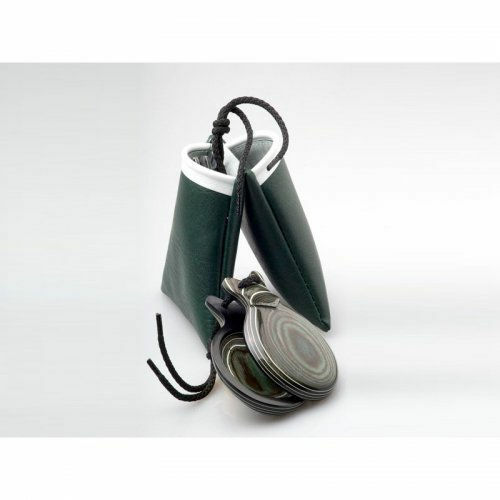 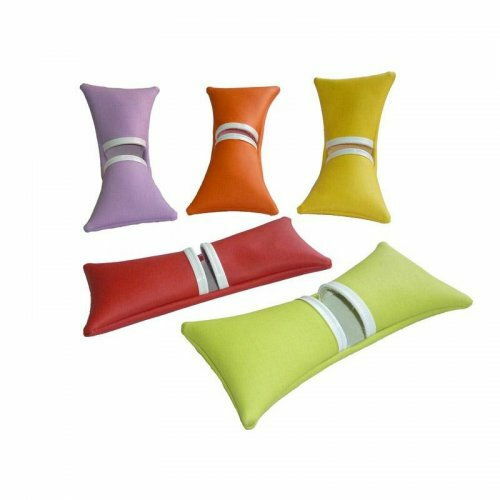 Please contact us if you are unsure which model is best for you.